Okay I thought I would finish out the week strong with a few more top photographers. With a few more on Freshwater and my personal vice, Saltwater. Brian Yamauchi is a close friend of mine and I'm just happy to get out on the water with him any chance I get. Whether he's spending his weekends at a celebrity fly tying event, taking pictures for publications like Rick Takahashi's recent Modern Midge book, or fishing a favorite local Stillwater spot, he's always busy doing something fishing related. 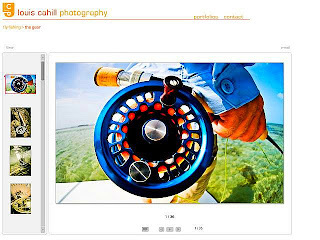 Congrats also on your "Rising Rainbow" picture being featured for the Fly Fishing Show billboard advertisements. 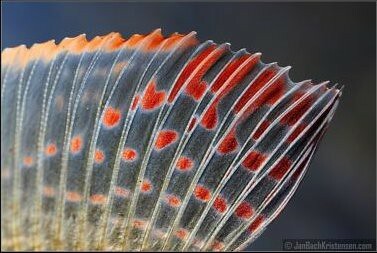 Just to look at his patterns makes you want to eat it, it just looks to good and if I throw that out you can be rest assured I'm going to catch a fish with it! Sam Root is another Saltwater fanatic I live vicariously through. Oh if only I lived in Florida, I would definitely have to hook up with him and hit some hot spots. Since I'm stuck in Colorado while it's snowing out, I can just look at his pictures daily -he's out almost every day shooting or fishing, his tweets are my daily pep for sure. I missed him by just a few days on my recent Alaska trip, he met up with a few of my Alaska friends and had a good time out from what I hear. Whether it's amazing shots of a permit, animal life in marshlands, a Saltwater video, or helping out other friend's like Florida Key's expert Capt Tom Rowland of the Saltwater Experience Show. 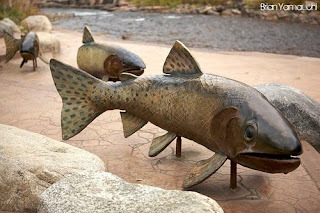 Sam definitely get's around and never has a shortage of fish pictures on his Salty Shores website. Matt Schliske has it all, insanely sweet custom Bamboo rods to appease any fly fisherman and incredible fly fishing pictures to go along with his talents. Matt is another Coloradan that stays busy whether out on the water, building impressive Bamboo rods, taking pictures that take your breath away, or being written up by industry sites such as Midcurrent and Thisisflydaily. I can't wait to catch up with Matt at the Fly Fishing shows this year to see what's next for him! 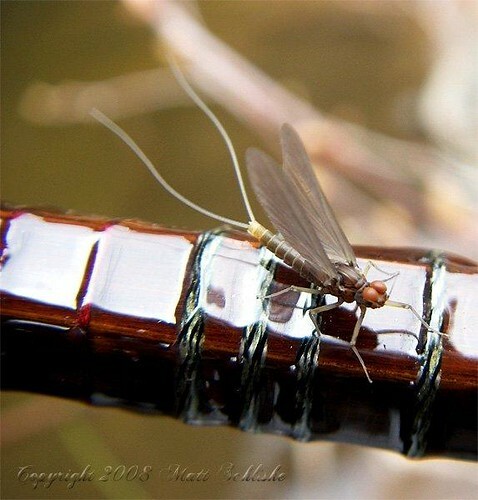 More Top Fly Fishing Photagraphers and Images! Okay we've been talking about the Rockies a bunch, hit on some Saltwater, now it's time to take it back home to Georgia for a real perspective of photography with Louis Cahill. 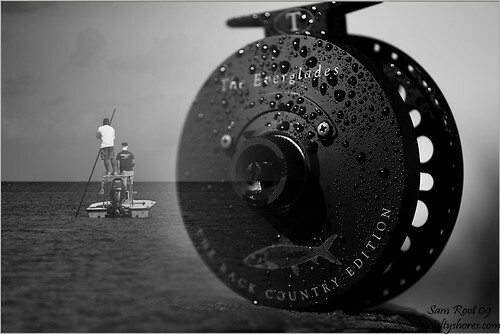 What many people don't know is that not only is Louis a great photographer while out on the water but he also does very impressive work in commercial advertising around the Atlanta, Georgia area shooting people and still life. Here is another personal favorite and friend of mine. You may have seen Corey Kruitbosch in a number Publications, whether it's the recent spread in the Drake magazine, Korkers website or a Toyota ad (they did a little backpedaling when they forgot to ask him to use his stuff). He spends as much time on the water fishing in Utah as he does taking pictures, that's definitely a tough call since you can't really do both. It seems every time I'm either planning a big trip to places like Boca Grande or Alaska he beats me there and we're never are able to meet up, one day we'll hopefully hook up and I have a feeling next year we will wet a line for sure. Still keeping with the talented guys in Utah, yes there are quite a few! In no way could we leave out the very talented Brett Colvin. 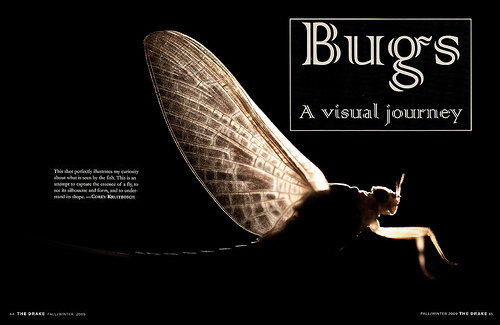 Hmm you may have seen his recent work on the National Geographic website recently, as well as other publications. It seems I spend a bunch of time admiring his shots whether they're out on the water including fish pictures or waterfowl, it's pretty sweet stuff! Alejandro Martello is another talented photographer that judging from the shot above, truely inspires anyone to get out a grab a camera! 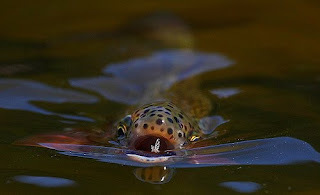 Alejandro is based in Argentina but travels extinesively all over taking pictures like this and catching many big fish. Can't wait to see what Alejandro has in store next. 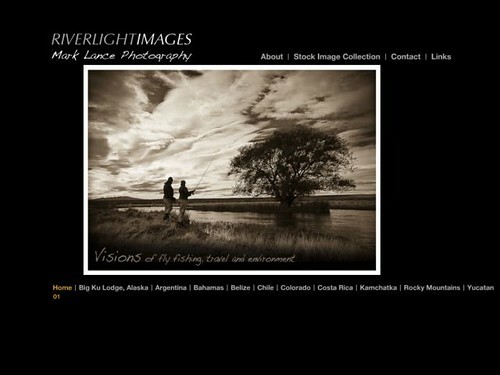 Mark Lance is another Fantastic photographer and friend that lives here the Rocky Mountain region. Between Mark and his wife Sharon, another fishing friend, they both travel about as much as anyone I know. Just take a look at his website and the locations to choose from and you'll be there awhile! I've talked previously about Mark before on my site. I still appreciate his advice on my trip to Patagonia where they had visited before. After I returned to talk to him about it and share pictures, he mentioned they were headed back there again in a few months later, what a life! Todd Kaplan is another photographer that I had to list. 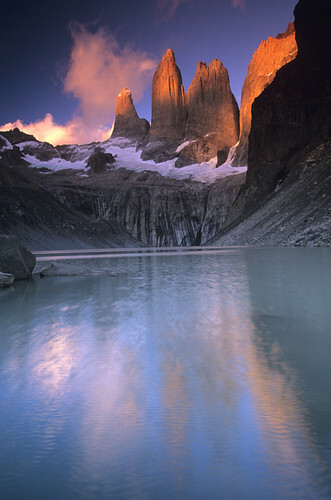 I have been a great admirer of his work for years and yes, a few of his destinations like the one above in Patagonia (keeping with the theme), takes me back to places I can't wait to get back to. 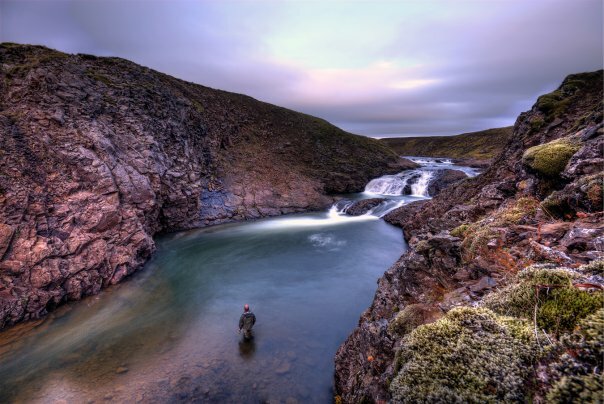 Todd has an incredible website that is worth checking out, his website also has a few pictures that you may have noticed form his work with Catch Magazine as well. Okay the first question is where to begin? Yeah I hear ya there is so much good stuff out there it's a tough call on where to start so I'll try. If you know of any new and upcoming talented photographers send them my way and I'll do my best to list them amongst my other favorites. Everyone knows about Brian O'keefe the master traveler and photographer, he always kids me about showing up when he's here in Denver, I just say I'm waiting to carry his bags on his next trip and hope to catch another beer with him! He's the creator of Catch Magazine and much more here. Then there's R. Valentine Atkinson...enough said! That guy has the most impressive shots I have ever seen and marvel and his years in the industry. Can't wait to see him again in January and ask where his next big adventure will be. 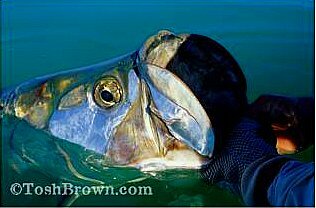 I'll be talking about others known, and many new artist that are up and coming such as Tosh Brown whose Tarpon picture below takes me back to the Keys every time I see it. 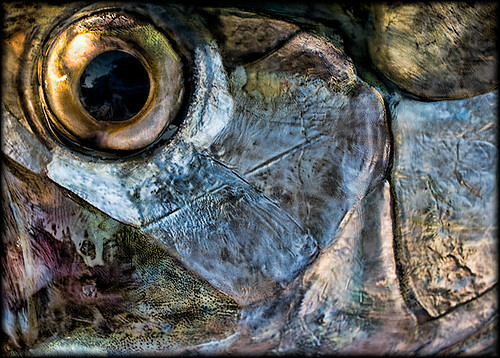 Tosh has been featured in many magazines with even a popular Tarpon cover for the Drake also. Another photographer here in Colorado that has been making his way in the industry for a number of years is Jason Jagger. The picture you see above has been one of my favorites since it came out and I can't believe the patience and skill needed to take such an incredible shot like that. He has so many sweet shots you definitely need to check out his site. Jan Bach Kritensen is another featured artist we're listing here this week. With so many experienced photographers out there, Jan absolutely has something for everyone and from the travel pictures listed on his site, I can almost guarantee you'll enjoy his work!